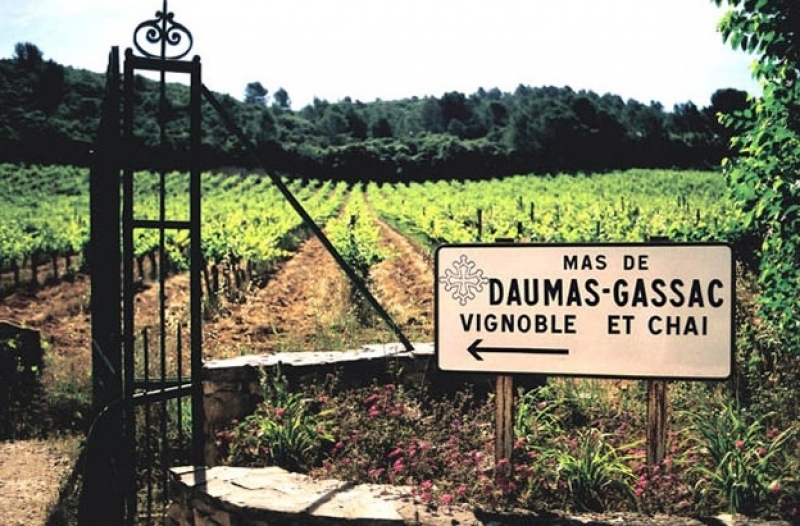 Mas de Daumas Gassac, the iconic winery of the Languedoc produces beautiful assemblage wines with pride and passion. 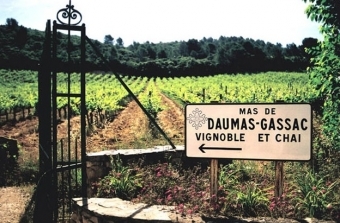 Mas de Daumas Gassac, the iconic winery of the Languedoc produces beautiful assemblage wines with pride and passion. So when Terra Firma was approached by the LCBO to participate in Uncork the Mediterranean it was quick decision to say 'yes'. We also hold pride and passion in high regard for our hand selected portfolio and this event is the perfect fit to let one of our stars shine. When Wine Spectator tasted 400 wines from the region in 1994 only four rated outstanding, and they were all from Mas de Daumas Gassac. Hugh Johnson declares Mas de Daumas Gassac is the "only Grand Cru of the South", while Robert Parker states it as "exceptional". Gault Millau proclaims it the "Lafite in Languedoc" and Michael Broadbent writes it is "one of the top 10 wines in the world"! 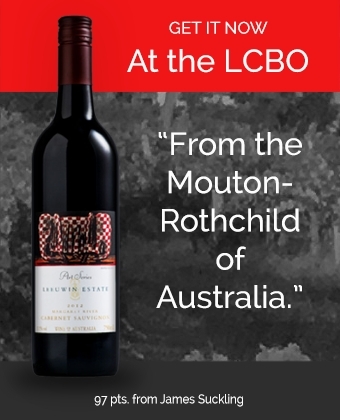 Very few wineries share such mutual recognition from both European and North American wine critics and Uncork the Mediterranean is a rare opportunity to discover this revered winery for yourself.